We’ve been inundated by this word through television ads for yogurt products. What exactly are probiotics? Are they simply a new healthy nutrient found only in yogurt? Not at all. The word probiotic is derived from the Greek meaning “for life”. Probiotics are the healthy bacteria that naturally reside in our digestive tract. There are more bacteria in our intestines than cells in our whole body! Probiotics perform many functions in the gut and are necessary for optimal digestive health. Let’s take a brief look at some of the ways probiotics help us out. For starters they keep the intestines in a healthy balance of “good” bacteria verse “bad” bacteria. The digestive tract is essentially a hollow tube running through the body and is an easy entrance point for things from our outside environment to enter the body, such as harmful bacteria, viruses, yeast and parasites. Think of probiotics as the front line of defense against these foreign invaders. Do you remember playing “Red Rover” as a kid? Our probiotic team should be big and strong and greatly outnumber the foreign invader team, making it impossible for them to break through our probiotic line and cause harm. It’s important that our probiotic levels are adequate, so they can easily carry out this role. These helpful little bacteria also protect us by producing various antimicrobial substances to kill off invaders. Aside from being a part of our defense system, probiotics also help to improve the digestion process for us. They enhance the absorption of nutrients by producing digestive enzymes. And that’s not all these little guys produce for us. They are also responsible for making some of our vitamins such as vitamin K, B12, folic acid, B5, B6 along with short-chain fatty acids, which are fuel for the cells making up the digestive tract. Probiotics may be tiny, but they are mighty. You may have heard the term “leaky gut”. This is referring to gaps that can form between the cells lining the digestive tract, which then allows food particles to pass between the cells into the blood stream leading to an immune reaction. If you’re someone who suffers from food sensitivities you are all too familiar with this process. Probiotics are attached to the cells lining the digestive tract and they modulate the leakiness of the gut for us. Probiotics to the rescue! Supplementation of probiotics in therapeutic doses has resulted in relief of symptoms for many suffers of Irritable Bowel Disease, as well as those suffering from food sensitivity reactions. The probiotics modify the structure of potentially harmful antigens (like casein from dairy products) and lower the potential for harm and reduce allergic reactions. Probiotic levels can be depleted by many things such as stress and food poisoning, but the thing that has the most detrimental effect on our probiotic population is antibiotics use. Antibiotics are not specific to kill just the “bad” bacteria. They wipe out all bacteria in the system making it absolutely essential to repopulate the healthy bacteria – probiotics. 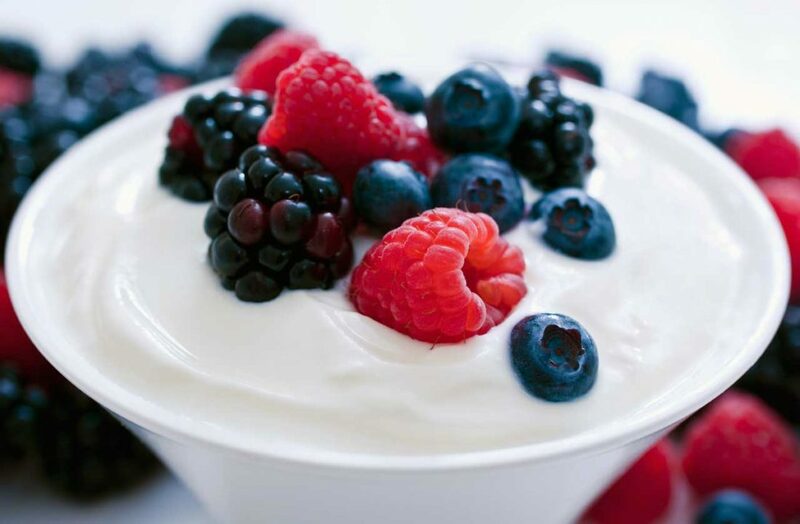 Probiotics are found naturally in some foods such as yogurt, but to achieve therapeutic doses supplementation is the best way to go. For more information on the right product for you, please make an appointment with one of our Naturopaths today.